Are you looking for a relaxed & healthy pregnancy? Everyone experiences a different & unique pregnancy, from the seed aromatherapy offers you four wonderful massage deals for your pregnancy, labour & post natal maternity experience. Choose the bundle that suits you and your needs. You can also purchase the bundles as a gift, perfect for baby showers or as a leaving present for a colleague. 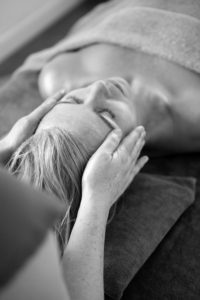 All treatments, workshops and classes in Brighton, Sussex. Aromatherapy can be a safe and effective treatment in pregnancy, labour and for postnatal recovery. Strict safety guidelines are adhered to in the choice of all essential oils and the amount used. I have been treating pregnant women in my practice for 20 years and regularly teach and lecture other Aromatherapists at post graduate level on how to safely use aromatherapy in pregnancy for their clients. I am in no way advocating that aromatherapy should take the place of modern medicine, but it can be a complimentary treatment.